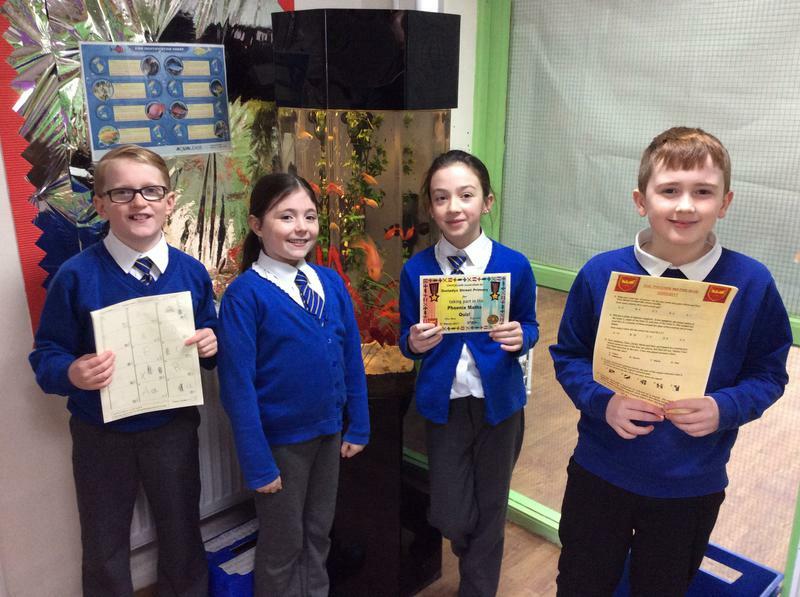 Congratulations to our Year 6 Maths team who took part in the Mathematics Competition at Phoenix Primary School on Friday 3rd March 2017. We are happy to report that they came 3rd in the event. Well done from everyone at Gwladys Street.